no interior except for the bulkhead visible through the front windows. Awesome kit. 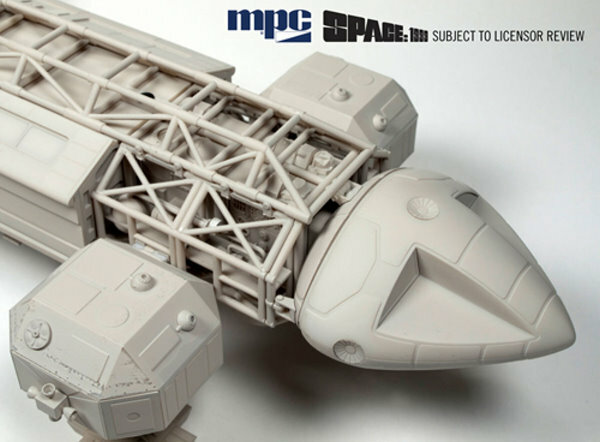 Sharp, crisp parts, details that are on the original model replicated down to the smallest item. Decal sheet has markings from season 1 and 2, and includes the hard to find letraset ones. 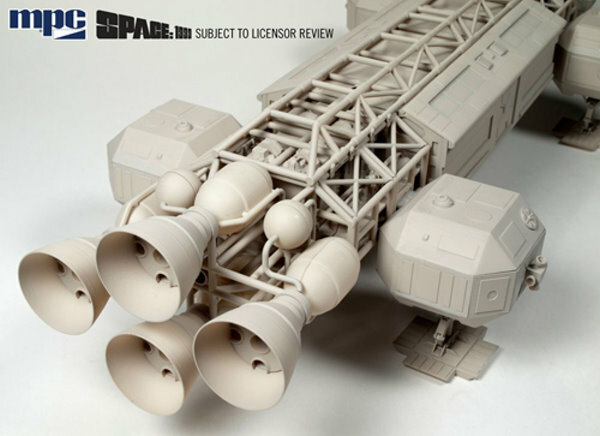 If you were waiting to build a large scale model of this iconic ship, jump on this now, Culttvman ships fast, so rest assured, you will enjoy this one. As the Klingon said in STIII "Impressive". Everything looks crisp. Detail good. I've told myself I will not open bags to inspect until I build this kit. This kit is open for a whole lot of aftermarket decals, masks, etc. Will wait for a while till some of this comes out before I build. Can't wait! Too many models, not enough time! 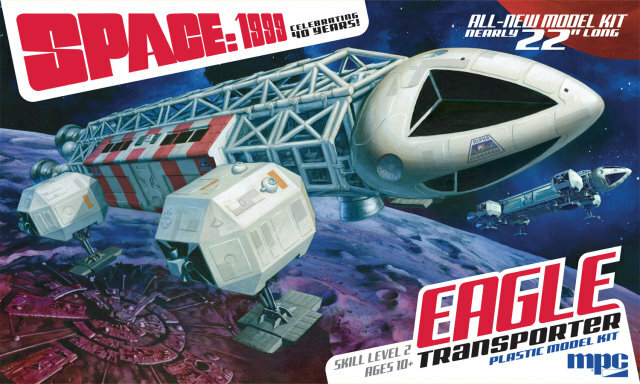 Space 1999 22" Eagle kit - I received my kit yesterday (Shipped out this past Saturday). Very fast delivery! The box was received in excellent condition. The kit packaging is impressive in and of itself. Nice, crisp and clean images and text. The packaging is surprisingly sturdy and all exterior sides (both the bottom and top of box contain imagery and/or information. The bottom box (exterior sides) have the paint scheme information. The ‘Instructions’ come as a black & white, compact sheet that unfolds into a large single sheet. Again the imagery and text are crisp and clean. The sprues are nicely bundled and sealed in clear plastic bags. Decal sheet is also sealed in a plastic bag. As for any flashing on the sprues I found very little. All in all I am very pleased and impressed with this kit.